“Yemen is to stop issuing visas to foreigners arriving at international airports, state media has reported. The move was to “halt terrorist infiltration,” Saba state media said. Its actually quite a sight, being that except for a few school type buses here and there and maybe some tour buses, the closest you usually get to a bus is the dubaab (sp?) mini vans…………………………………. I believe they are for province to province travel if I remember correctly. In the background is the President’s Mosque, which opened last year right before Ramadan, I’m told. 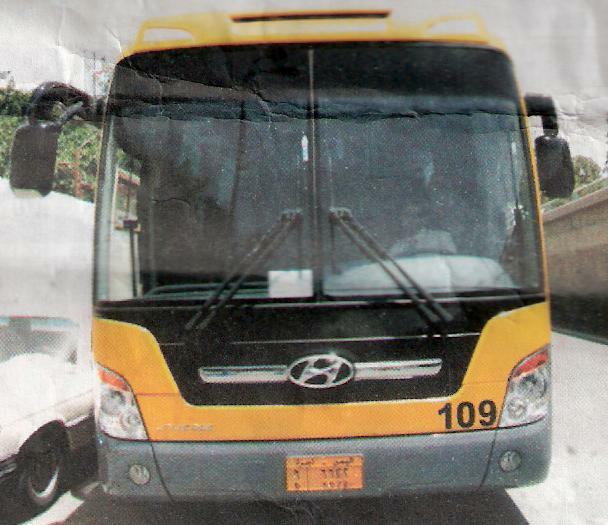 Raha taxi is establishing a new bus service between provinces and cities cited a recent story in a local newspaper here. I’m not really sure how to spell this in Arabic so my transliteration could be off. Dubaabs are mini vans which I guess would be the equivalent (or closest thing to) a bus service. You can board a dubaab anywhere, there are no designated stops (to my knowledge). Just flag one down. The vans drive around with their right siding doors open. 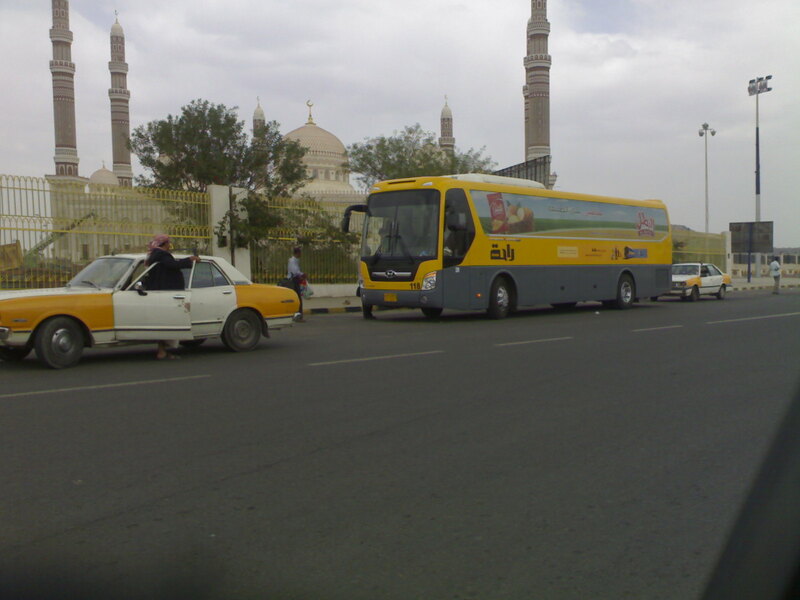 The fare is typically about 20-40 riyals (~ 10 – 20 cents). Be ware of pick pockets on these as I have heard a few stories of people getting their money stolen.